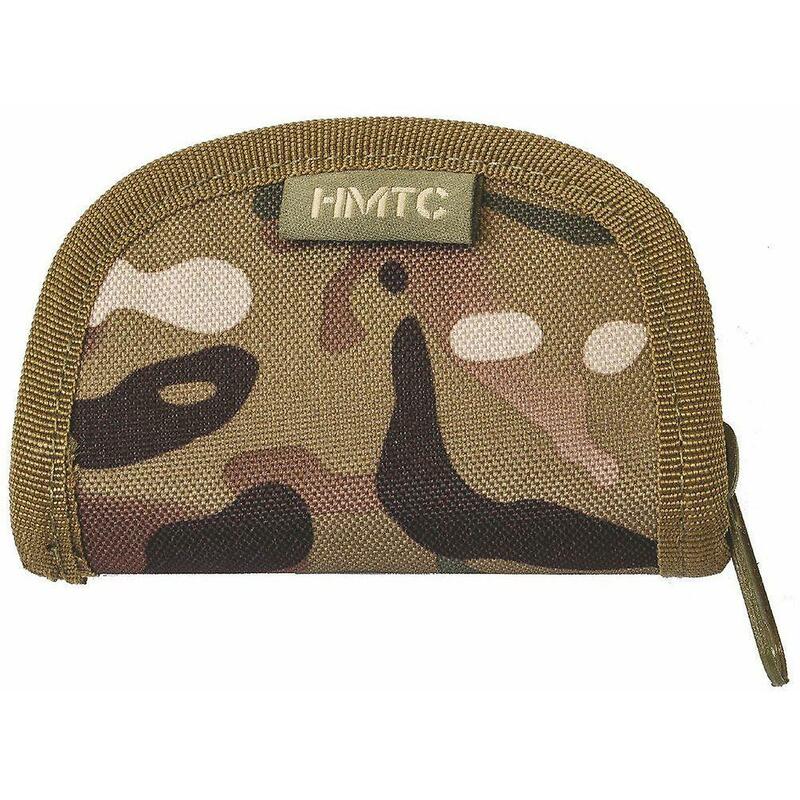 Highlander Compact Sewing Kit Highlander sewing kit in HMTC (MTP compatible) zipped pouch. Contains: * Folding scissors * Thimble * Small & Large slotted button * Needle threading tool * Two reels of thread (Black & Brown) * Selection of needles & safety pins * Closed size is 11 x 7.5 x 3 cm . Everything you need for running repairs whilst in the field or in camp.